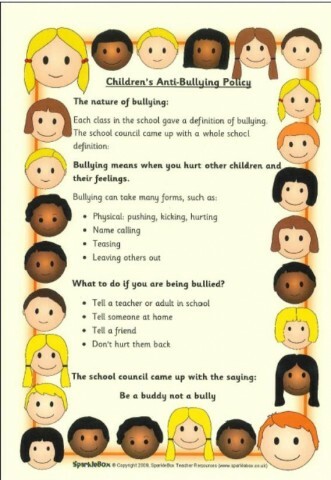 Each class filled in a questionnaire about bullying. 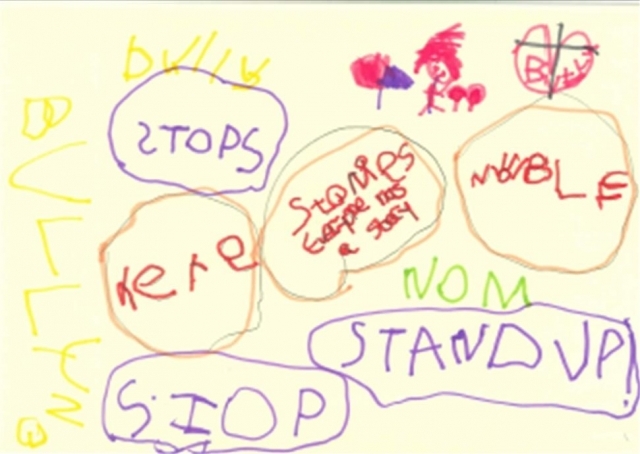 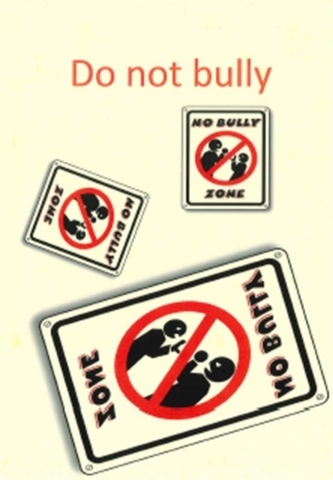 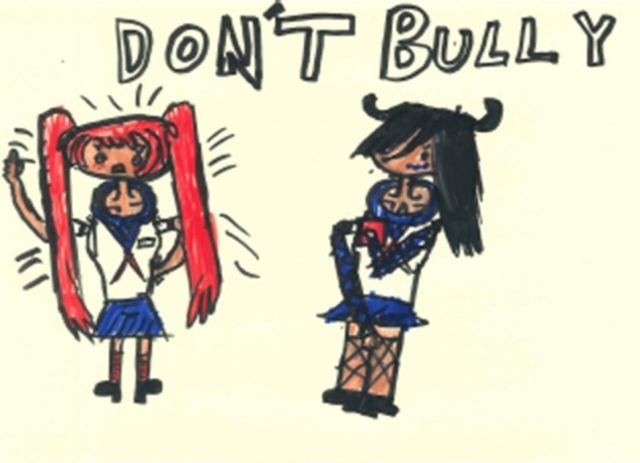 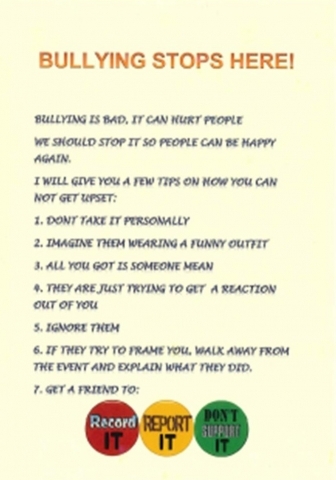 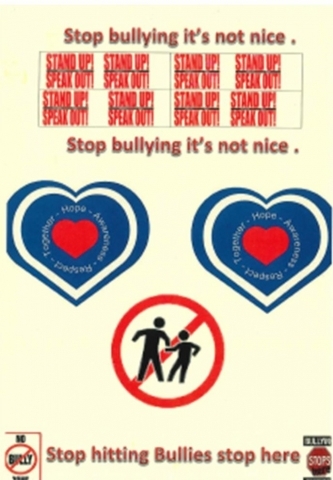 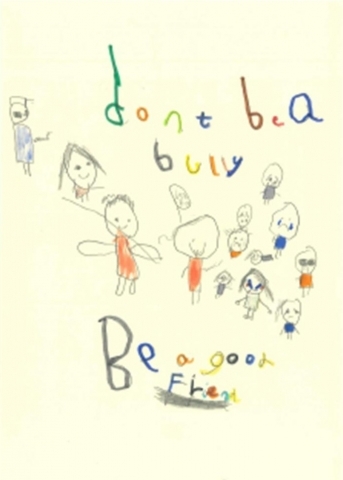 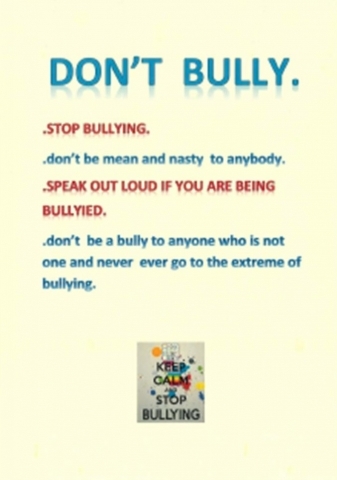 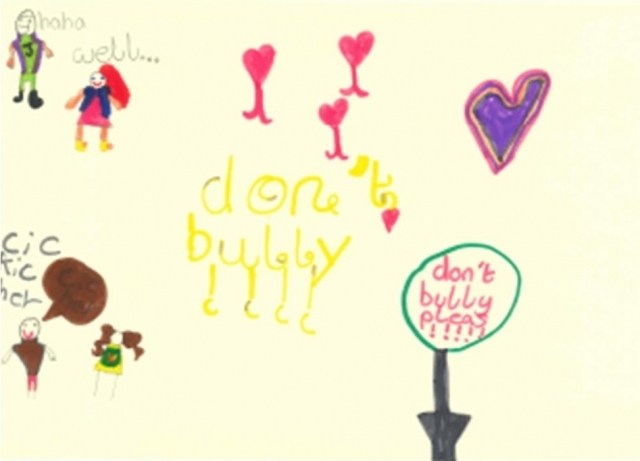 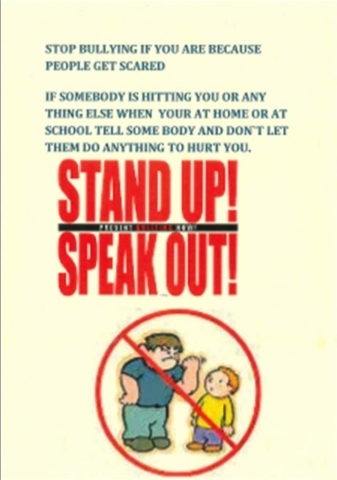 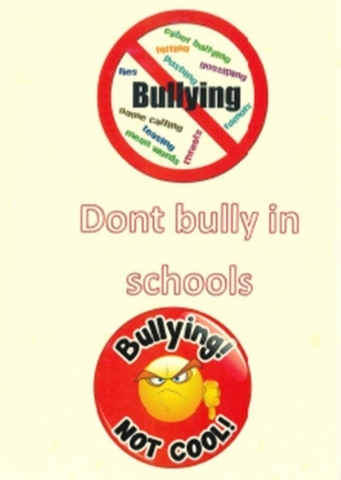 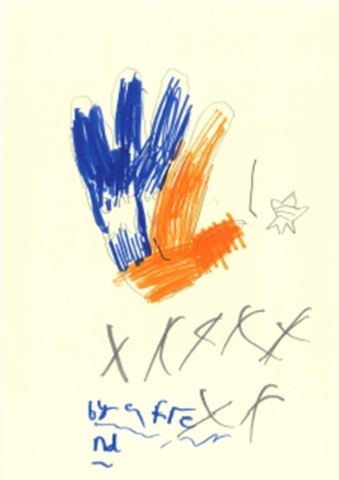 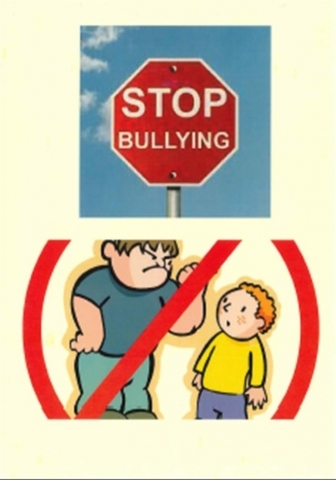 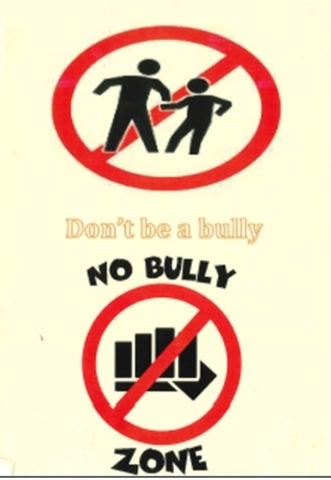 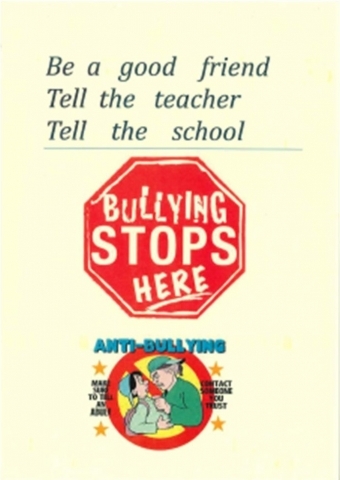 The school council children then used these to make anti-bullying posters. 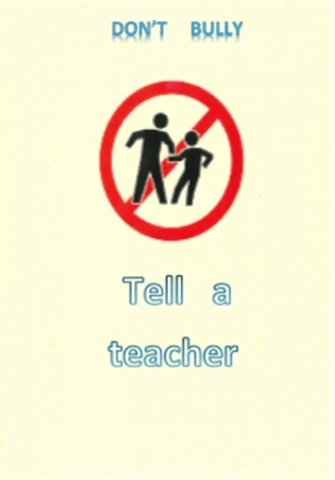 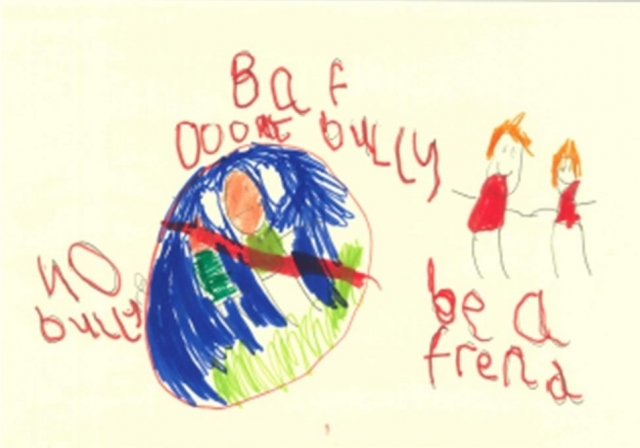 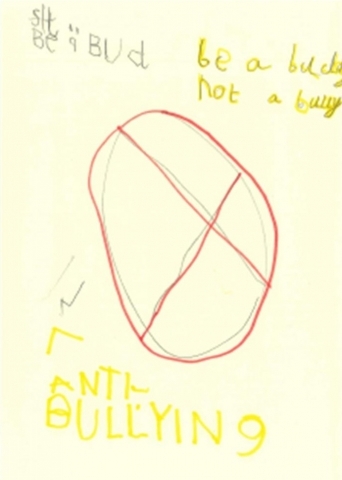 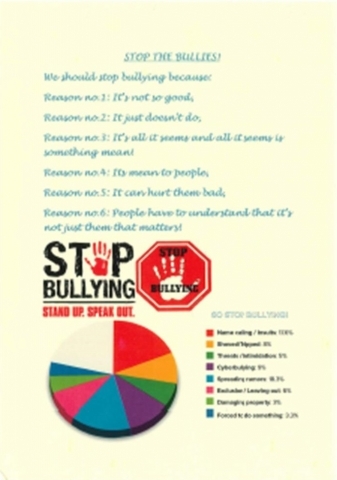 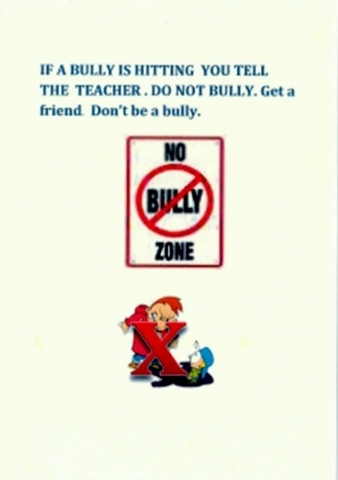 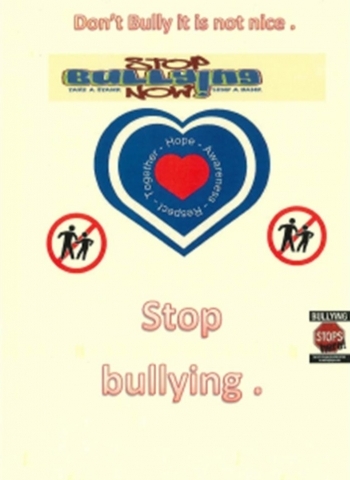 We then created an anti-bullying policy for children which are displayed in every classroom.